"Dr. Ali is competent and friendly." "Absolutely a wonderful experience in every way." "Great practice, courteous staff, quick service." " Over all I am very pleased with my experience and I recommend to anyone." "I would DEFINITELY recommend this place!" "The doctors and assistants here at Texas Dermatology are GREAT." "My experience at this office was pleasant...We love them." "Great experience from making my appointment to seeing the doctor." 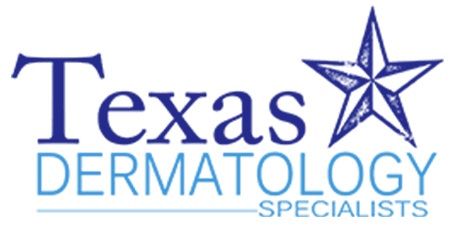 Texas Dermatology offers a wide variety of skincare services for patients in and around Katy, Willowbrook, and North Cypress in Texas and the surrounding communities. Services include medical treatments for skin cancer, melanoma, warts, atopic dermatitis, basal cell carcinoma, squamous cell carcinoma, and MOHS surgery. We also provide aesthetic services such as laser hair removal, Botox injections, Kybella injections, acne treatment, and more. Texas Dermatology has many different skin care services to help you look and feel your best. The highly-trained physicians and staff welcome you to their state-of-the-art facilities with warm environments. Here, you are treated as a unique individual where treatment plans are decided with your specific needs in mind. The doctors are there to answer any questions or concerns you have and treat patients from their formative years, through child-bearing, and into their twilight years. New patients are welcome. Some of the staff can assist many different dialects and nationalities. Most forms of insurance are accepted. Call or stop by today. Texas Dermatology is pleased to accept your insurance. Please remember that insurance coverage is a contract that exists between you and your insurer. Patients are responsible for copays, co-insurance, and deductibles under their specific insurance policy. 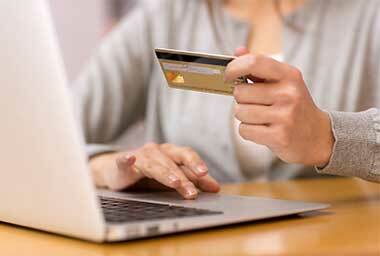 It is the policy of Texas Dermatology to collect co-pays and deductible amounts at the time of service. "...it was very easy to get an appointment even after being a new patient at this office. Overall the staff is nice and the services are pretty quick." "I am so thankful I found Texas dermatology...prices for the consultation and follow-up are very reasonable. If you love your skin is totally worth giving them a call." "The doctor was kind and caring and answered all questions I had. Wait time was less than 10 minutes. Very efficient office. Highly recommend." "Would recommend to anyone seeking a new dermatologist." "I highly recommend this office to my friends and loved ones. Much better than some of the other places I have been." "Great experience with the whole staff. I had questions about my billing and the billing department was great and very helpful. Fantastic clinic!" "I was nervous about the process and they took great care of me. Couldn't ask for better service and follow up." 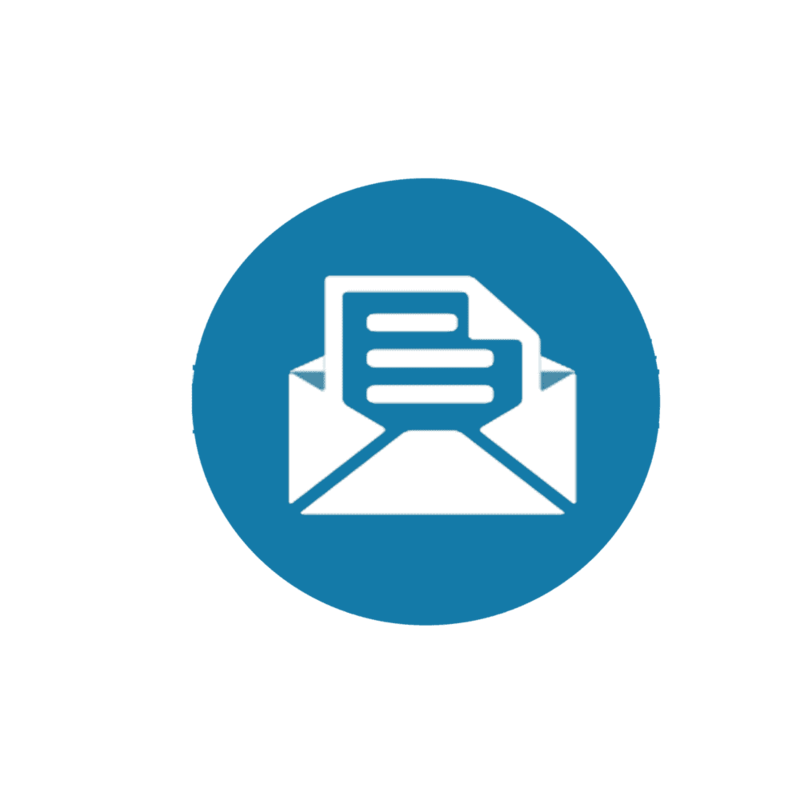 "I had a good experience and would like to share the info with those who are in search for a great dermatologist." "I was able to see her within a week of me requesting the appointment."